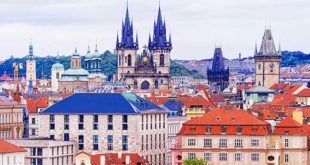 In Czech hotels, guest houses and camps, a record 21.3 million guests stayed last year. Compared to the previous year, this is an increase of 6.4 percent. 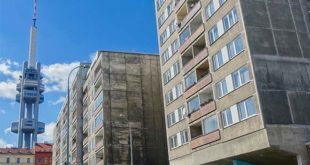 2018 was also record-breaking in terms of the number of nights spent in collective accommodation facilities, which was over 55 million, according to data released by the Czech Statistical Office (ČSÚ) on Thursday. The number of domestic and foreign guests was almost balanced. Domestic attendance grew by more than eight percent year on year, while foreign visitors grew by 4.7 percent. “Most of the foreign guests came from neighbouring Germany last year and their number exceeded two million for the first time,” said Pavel Vančura, head of the CZSO Tourism Statistics Department. The next highest were visitors from Slovakia, Poland and China. The number of Chinese tourists rose by more than 26 percent year-on-year in the fourth quarter as well as year-over-year. The increase in the number of Chinese tourists is clearly the most pronounced in the top ten. 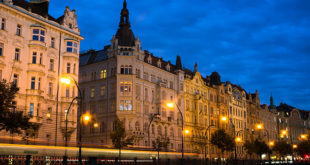 Last year, 7.9 million guests were accommodated in Prague, up 3.2 percent year-on-year. Foreign tourists were predominant, but visitors from the Czech Republic also significantly increased. Almost all regions of the republic increased year-on-year in terms of number of arrivals and overnight stays. Only in Pardubice was there a decrease in the number of guests with a percentage reduction in the number of overnight stays of 0.6 percent.